Another EarthWise piece I wrote aired on WAMC Wednesday. This one was a very basic introduction to the concept of Peak Oil, which is pretty much what it had to be, since it was a 2-minute piece for a general radio audience which might not have even heard of peak oil. 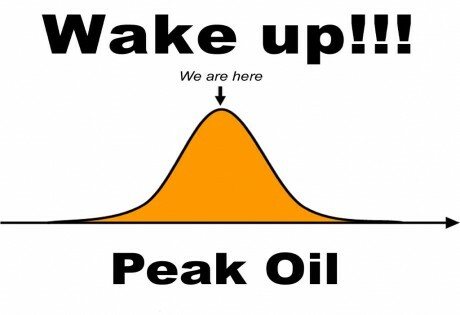 What Do We Mean By Peak Oil? If you’d like something with a bit more meat, check out my in-depth look at the economic implications of Peak Oil, The End Of Elastic Oil.